Silver Line riders, be prepared for long waits, delays and frustrations as Metro embarks on its upcoming SafeTrack project to remedy issues across the system. Also, the repairs are coming sooner than expected for Silver, Orange and Blue line riders. Metro is even encouraging that Silver Line riders think about travel other than Metro. 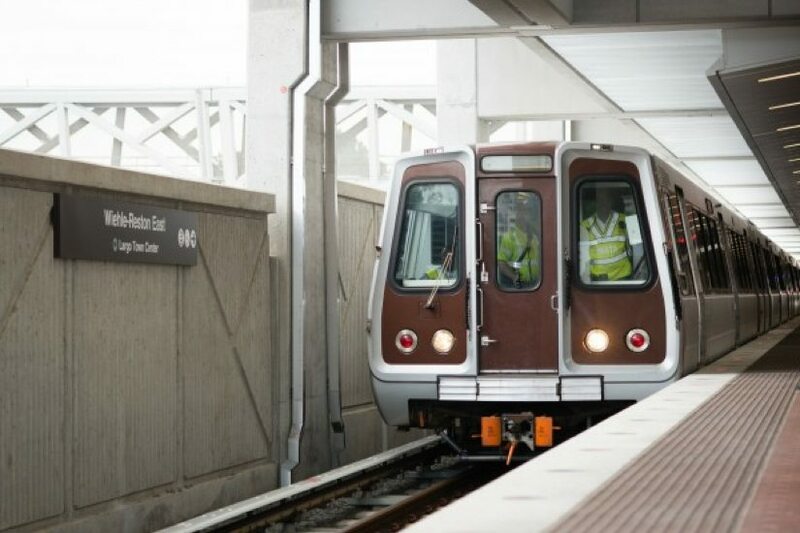 “Due to reduced capacity and expected longer travel times, Orange and Silver line customers are strongly encouraged to consider alternative travel options and avoid traveling during rush-hour periods,” Metro warned in a statement Thursday. Here’s what’s about to happen: Metro says from June 4-16, the Orange and Silver lines will undergo continuous single-tracking from Ballston to East Falls Church. That work originally had been scheduled for late November. 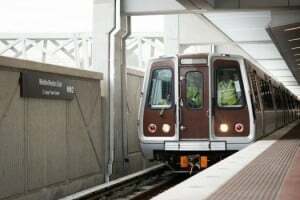 The second maintenance surge, originally scheduled for late August, will result in the shutdown of the Blue, Orange, and Silver lines from Eastern Market to Benning Road and Minnesota Avenue stations. Blue Line service will only operate in Virginia, and the other two lines will see reduced service end-to-end, with buses replacing trains in the impacted area. SafeTrack also includes closing the Metrorail system at midnight every night (rather than at 3 a.m. on Friday and Saturday nights) and expanding weekday maintenance opportunities by starting selected work at 8 p.m., rather than 10 p.m. The June 4-16 plan, the first of the 15 safety surge projects, involves continuous single tracking between East Falls Church and Ballston stations while miles of deteriorated wooden rail ties are removed, the substructure of the railroad is rebuilt and new ties, fasteners, ballast and other infrastructure is installed, Metro says. The duration of this project is 13 days and will result in reduced service at all Orange and Silver line stations, especially those stations west of Ballston where trains will only run every 18 minutes. Blue, Yellow, Green and Red line service will operate normally during rush hours during Safety Surge 1. Each of the 15 surge projects will result in either around-the-clock single tracking or shutdowns of selected track segments and will have a significant impact on rush-hour commutes. Many of the surges will severely reduce the frequency of trains, resulting in crowding and extended wait times.